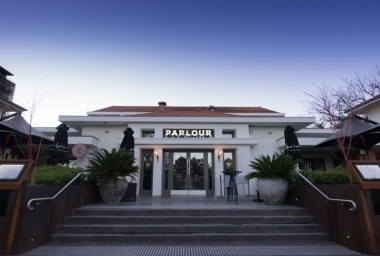 Parlour, Acton, Australia Capital Territory. Information, Photos and Reviews. 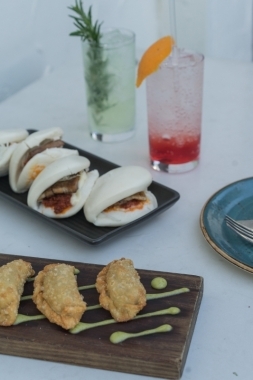 Set amongst the historic New Acton precinct, Parlour is a dining and drinking experience like no other in Canberra. 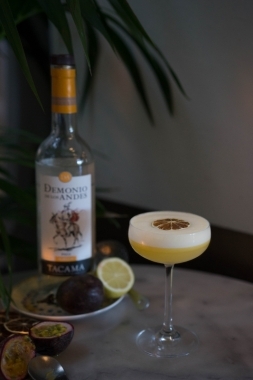 Open until late, we offer tapas from the kitchen, local and international boutique wine, as well as classic and house cocktails – all delivered with friendly and personalised service. Parlour aims to provide an environment for warm, convivial lunches and lavish late nights – slightly removed from the Civic centre. 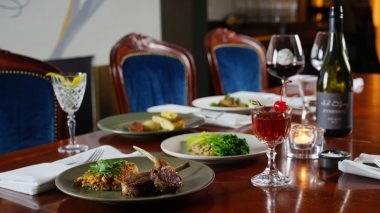 We encourage the night-cappers, power lunchers, birthday drinkers, gourmet grazers, and wine lovers. We pride ourselves on a commitment to ethical food practices, with head chef Brendan Sedaitis preferring to source locally and sustainably where possible. 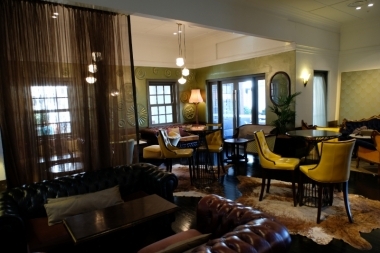 Parlour is a fantastic venue for functions great or small. 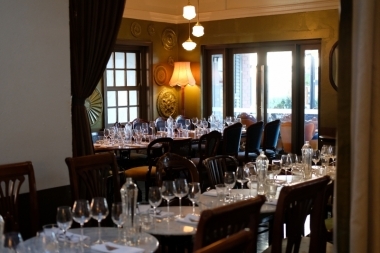 The space and food and beverage packages can be tailored to suit your special occasion, with full venue bookings available for groups of 50 – 220 people. 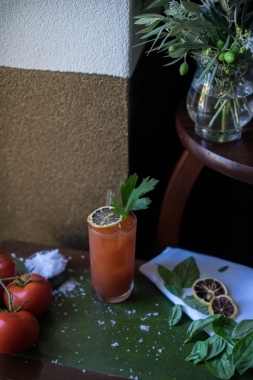 Celebrate with colleagues at a work Christmas party or for a unique cocktail-style wedding reception. We invite you to take a seat in one of our infamously cozy lounges and discover exactly what makes Parlour so unique. Nobody has reviewed Parlour yet, Be the first. You are submitting a booking enquiry. Parlour will then contact you by email with details of availability and prices.